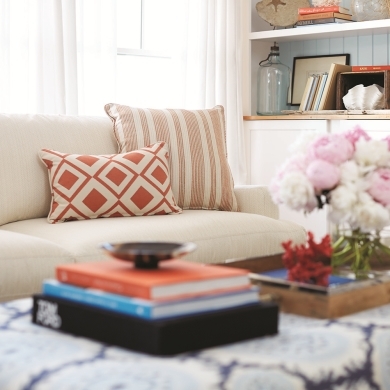 Sunbrella fabrics suit every aspect of the home. Interior designer Kate Jackson chose Sunbrella Fabrics as her “perfect solution” for the modern home. 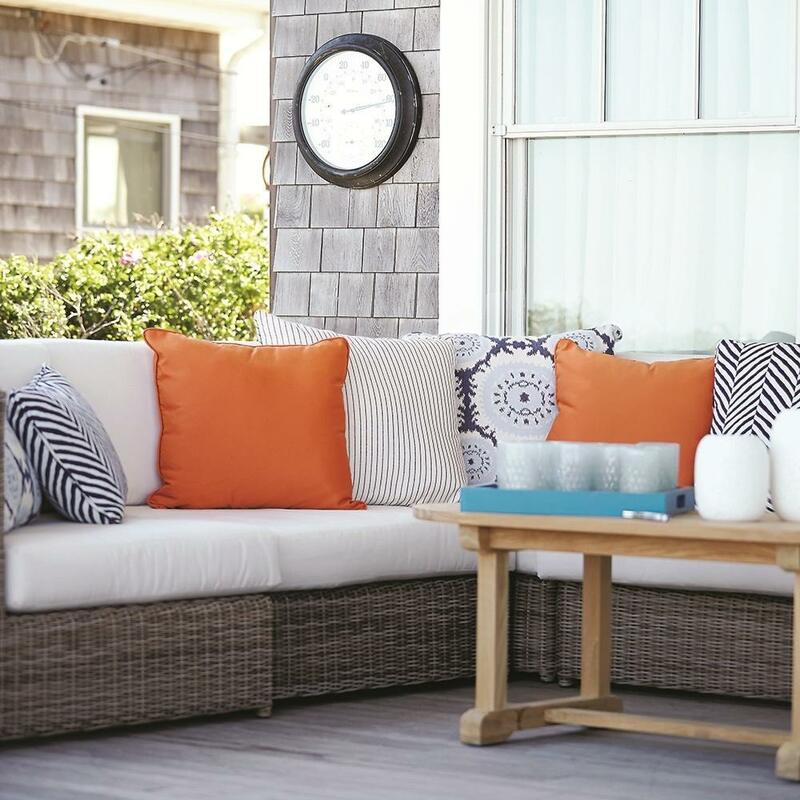 NARRAGANSETT, RI – Sunbrella® fabrics has launched “The Beach House,” Part III of Perspective New England that follows the makeover of a Narragansett, Rhode Island beach house from faded to fabulous in a series of seven online episodes. The story follows interior designer Kate Jackson of Kate Jackson Design as she breathes new life into the beach house through a sophisticated and kid-friendly coastal chic design. With a solutions-oriented approach to design, Jackson tackles fading in the living room and dining room; an open floor plan in need of a smarter furniture arrangement; a large beachfront backyard in need of defined spaces for dining and relaxing; and a new design for the girls’ bedroom/play area that reflects their personalities and can grow with them into their tween years. Additional online content includes blogs and short videos on tough interior design challenges, such as Jackson’s advice on hanging draperies in relation to transom windows and how to arrange furniture for different occasions. The series also will educate consumers on Sunbrella fabrics available at the retail level and how to gain access to additional Sunbrella resources by working with interior designers. Perspective New England is a three-part design journey exploring the versatility of Sunbrella fabrics for every aspect of your life—at home, on the water and on an adventure. All three parts of Perspective New England, The Rhode Yacht, The Real Yacht and The Beach House, can be viewed online by visiting www.sunbrella.com/perspectiveNE. Keep up with the full project by following @Sunbrella and #PerspectiveNE on Twitter and Instagram.